Decorate your walls with 10,000 bright stars with this Pinhole Planetarium Kit from Gakken's series of Science for Adults kits! 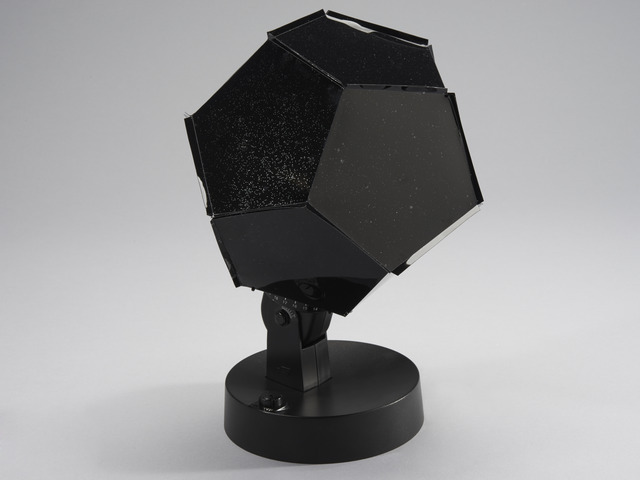 The Pinhole Planetarium uses a small light bulb and a micro-perforated dodecahedron to cast the stars, galaxies, and constellations of the northern hemisphere onto your walls. The stellar globe can be set to project the northern hemisphere night sky for any location, date, or time. The planetarium was designed using records from JAXA, a Japanese space and aviation research institute, and Takayuki Ohira who created the Megastar planetarium, to ensure high accuracy and a comprehensive collection of cosmic bodies. Both kids and adults love seeing their rooms, living rooms, or offices covered in stars and the pin hole planetarium also adds a level of accuracy that makes it interesting and unique. 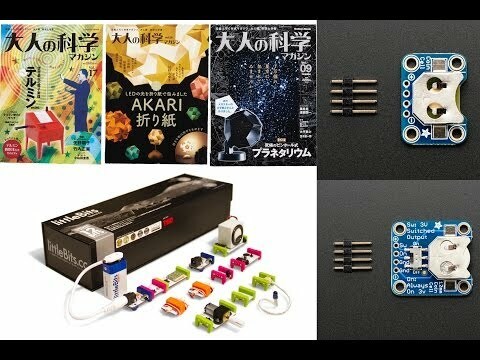 While the instructions with this product come in Japanese (great for practicing your Kana & Kanji reading skills!) Gakken has thoughtfully provided an English guide for download here so you can quickly set up your in-home planetarium.